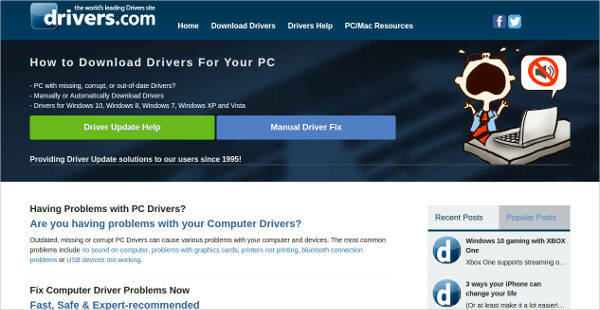 Whether its a new mouse, a new speaker, a new keyboard or even a new printer; they all require something to run properly: a driver. 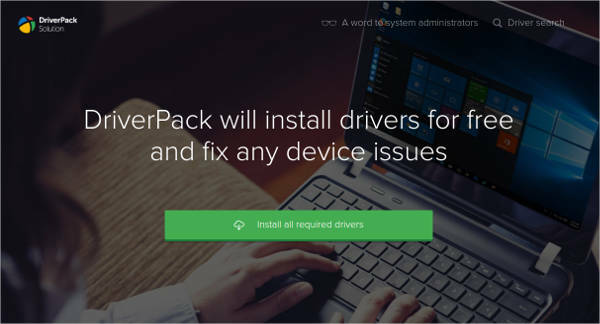 Most times, just simply plugging the device in to your computer will automatically install the driver required for the device, but at times, that isn’t the case. 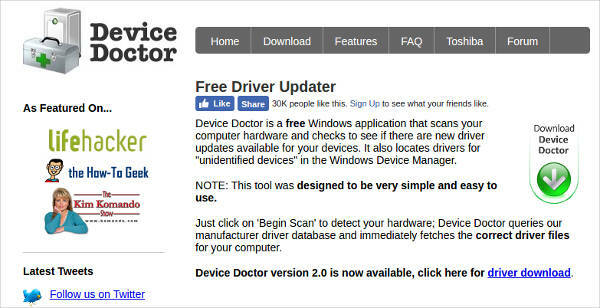 When you plug your new device in and the driver doesn’t install normally, you’ll be forced to find the driver on the web and install it manually. This can be time consuming and is busy work. 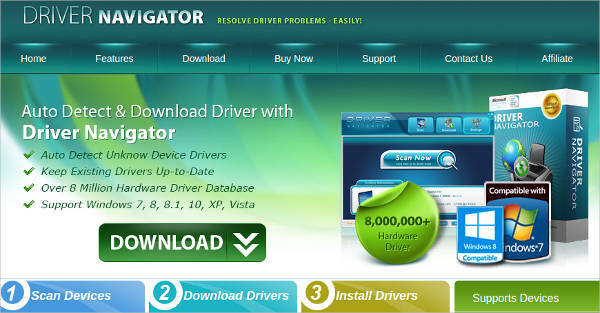 Instead, use one of the programs below or take a look at our driver update software list. When something that is normally automatically installed when you plug in a new device is overlooked, people tend to forget about it despite its importance. Without the driver, the device will not function properly or, at times, not function at all. 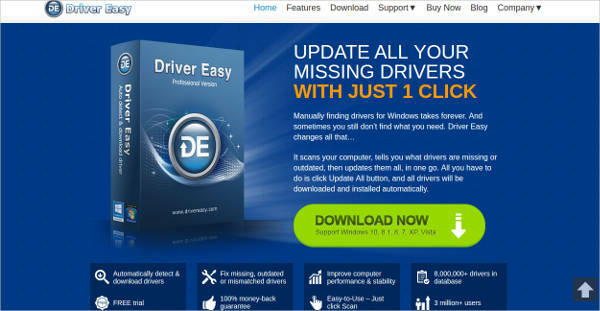 So, what exactly is a driver? 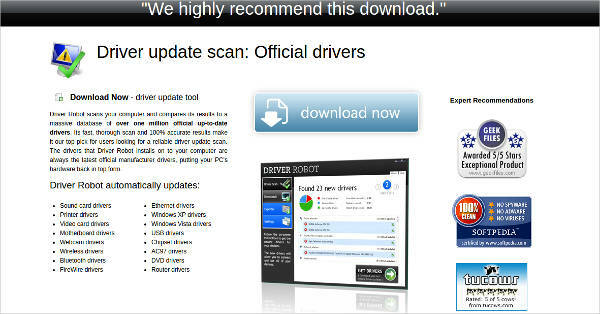 The driver is what allows the computer to recognize the inputs of the device accurately, letting the computer know exactly what you want it to do. It optimizes the software for more accurate recognition. You will soon find that, most times, the response time from your inputs and your computer has been reduced or there may even be new features added. 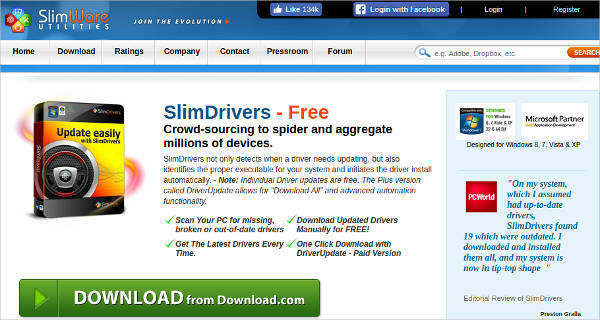 Leaving everything outdated is simply something that you mustn’t do, especially when it’s a key component of your PC. For some other devices, though, you will need a separate program. If your computer is bluetooth compatible, you may be interested in a bluetooth software. 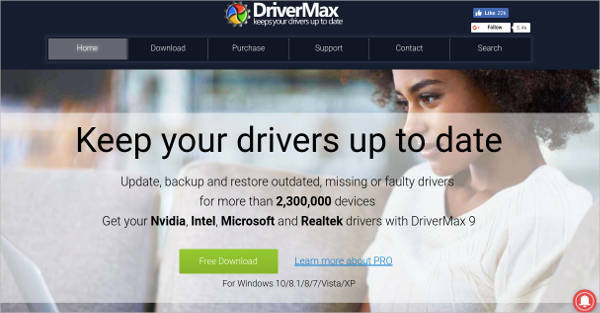 Now that we established the importance of drivers, you may be wondering as to what parts of your computer need drivers. Here are a few devices that need the proper drivers installed and updated to run at its best. Oh, the mouse, the device that we use to move the cursor around. Ever wonder how annoying it would be to navigate around your desktop without one? 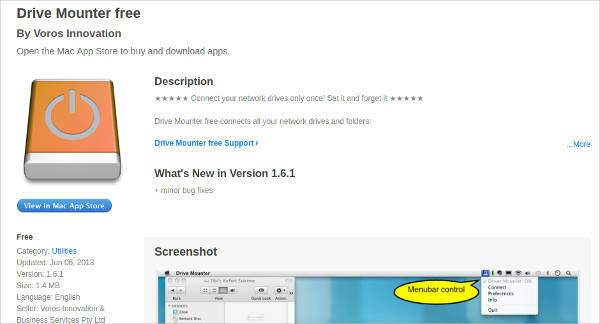 It is important to have your mouse driver installed and updated to make sure it works fine with no issues. The keyboard is the main input device that we use to do anything on the computer. It is possible to use the computer without a mouse, albeit a hassle to deal with, but it’s nearly impossible without a keyboard. Keep your keyboard driver updated to make sure there will be no issues with your typing. Not limited to user input devices, the graphics card also requires a driver to properly display what is happening on the computer. Especially important to update, if it goes out of date, you will find yourself having issues displaying some of the latest programs. While you’re at it, you may find yourself looking for a barcode reader, which we also have for you.